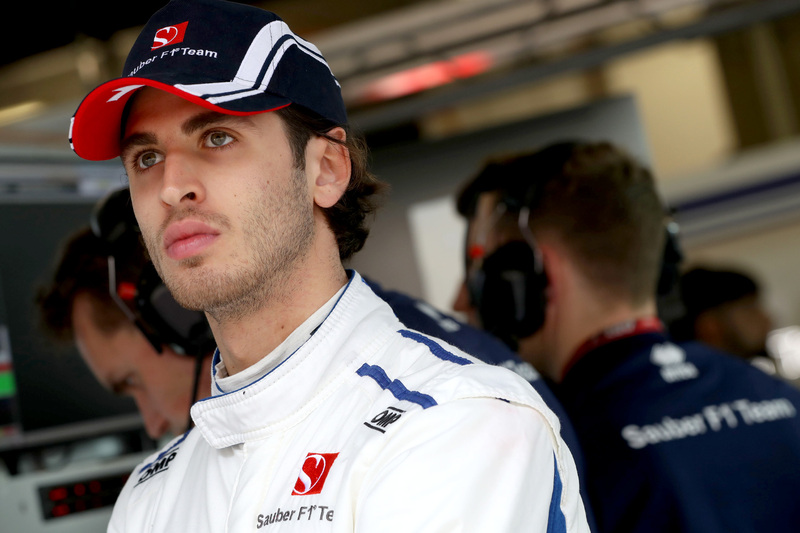 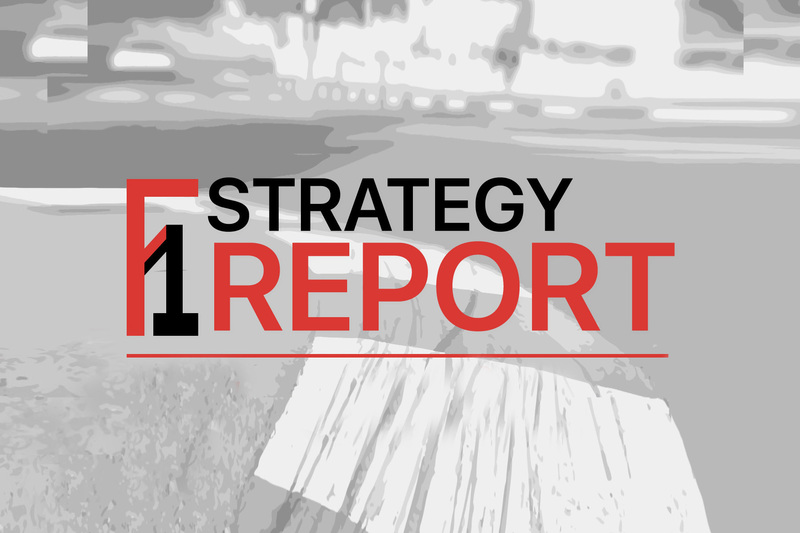 Why F1’s focus on safety left the FIA with no choice but to suspend Friday practice in China. 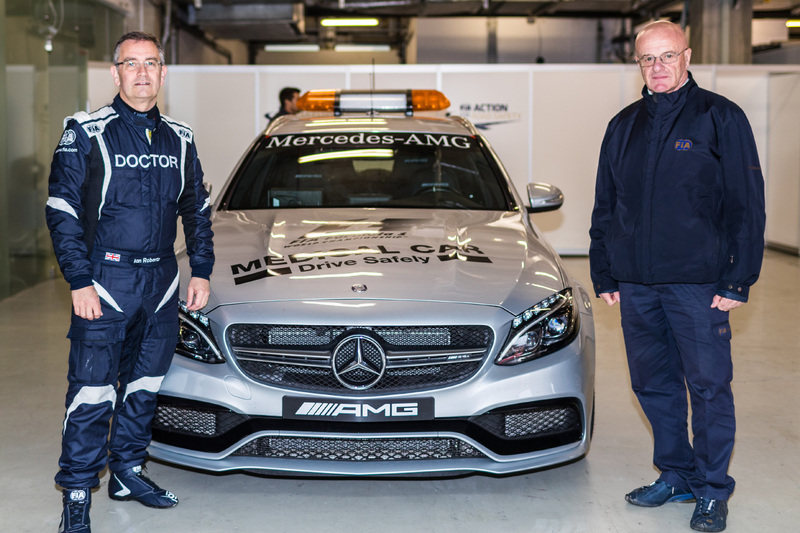 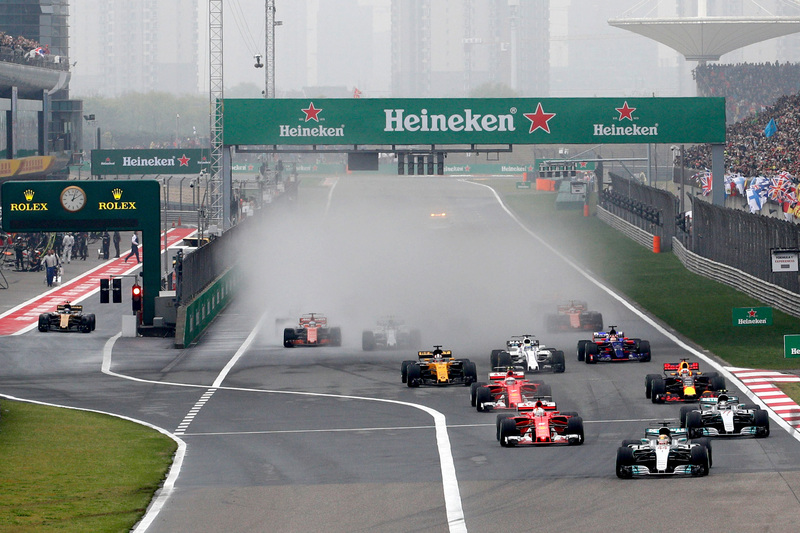 An unusual weekend in Shanghai proved the perfect recipe for another outstanding F1 grand prix. 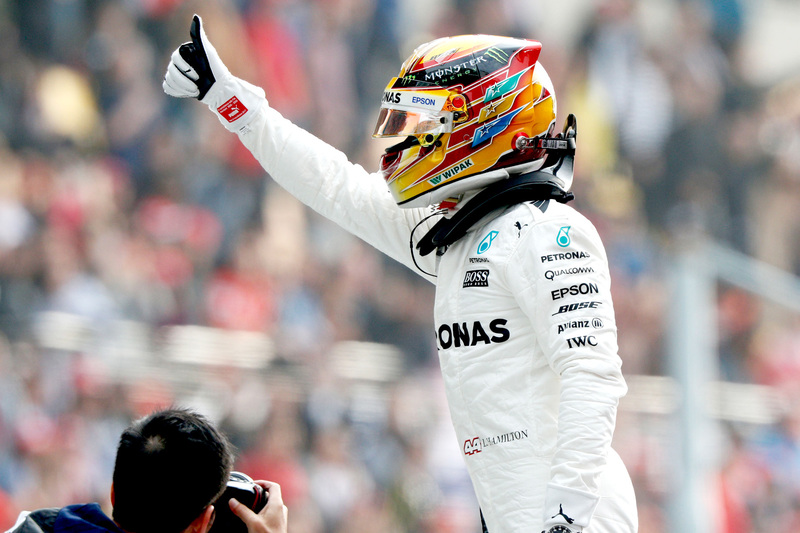 Lewis Hamilton led the Chinese Grand Prix from start to finish after Sebastian Vettel tangled with his teammate. 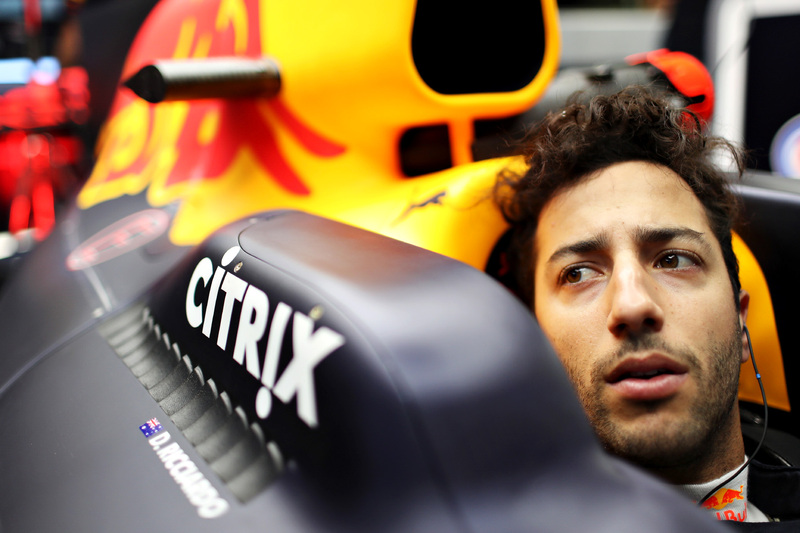 Daniel Ricciardo is resigned to Red Bull Racing’s slow start for the start of the season. 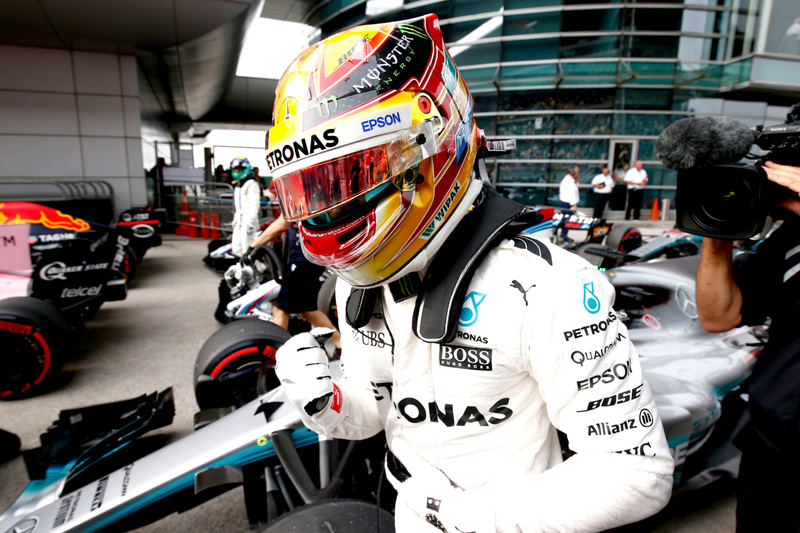 Lewis Hamilton will lead Sebastian Vettel on the 2017 Chinese Grand Prix grid. 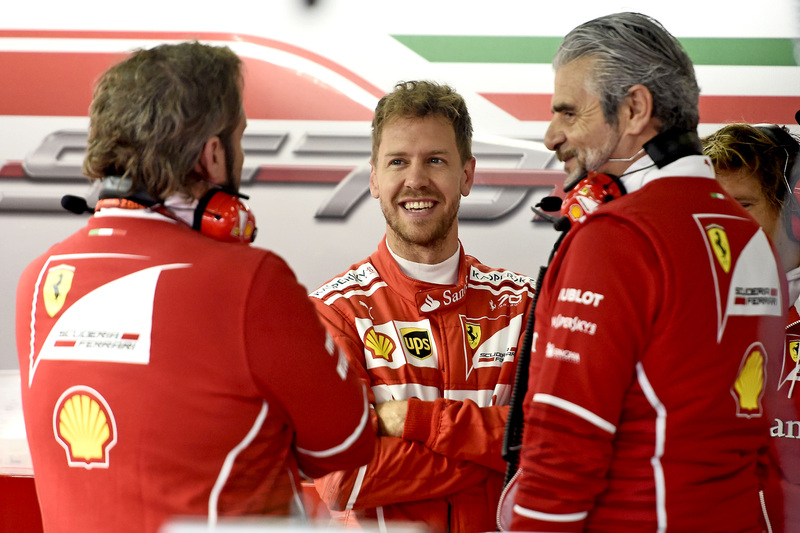 Sebastian Vettel topped Saturday practice with a handy margin over Mercedes ahead of qualifying in China. 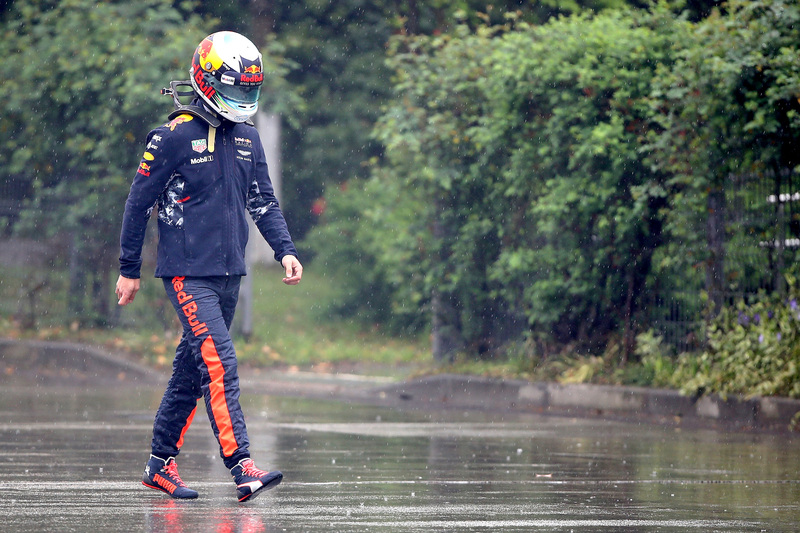 Friday’s inclement weather had practice reduced to a minimum, and the same could happen for Sunday’s race. 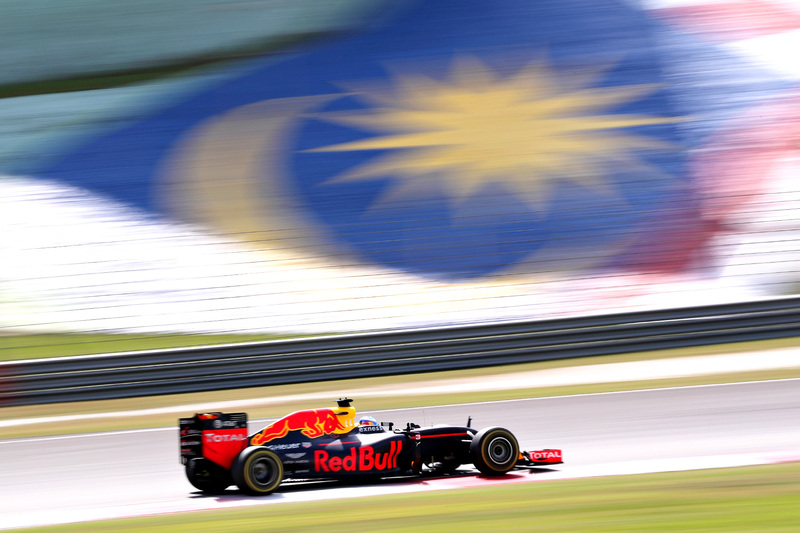 The Malaysian Grand Prix has announced this year’s race will be its last after 19 years in Formula One.